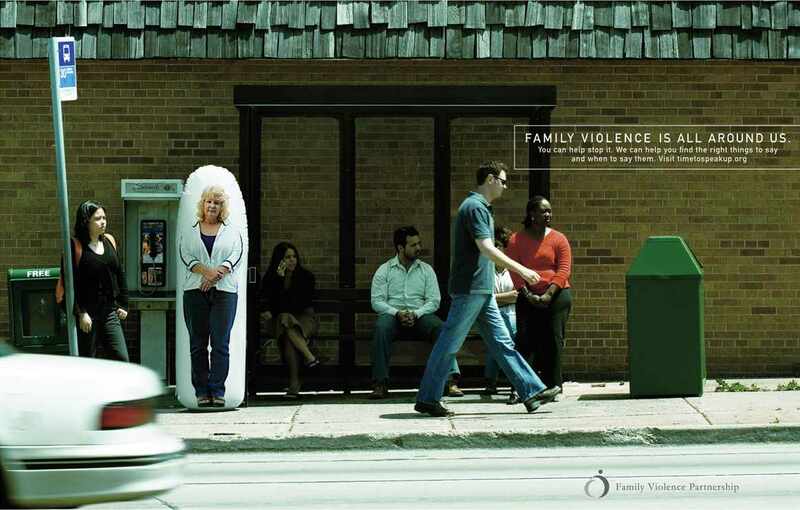 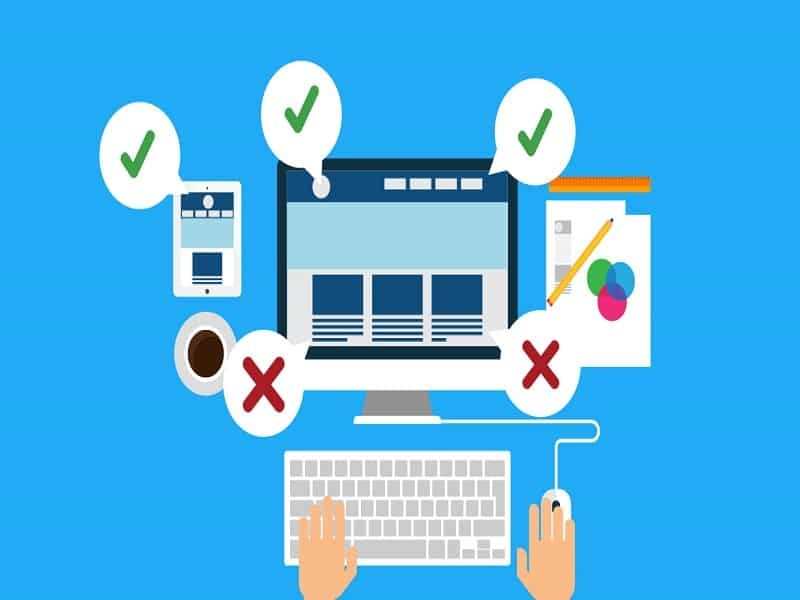 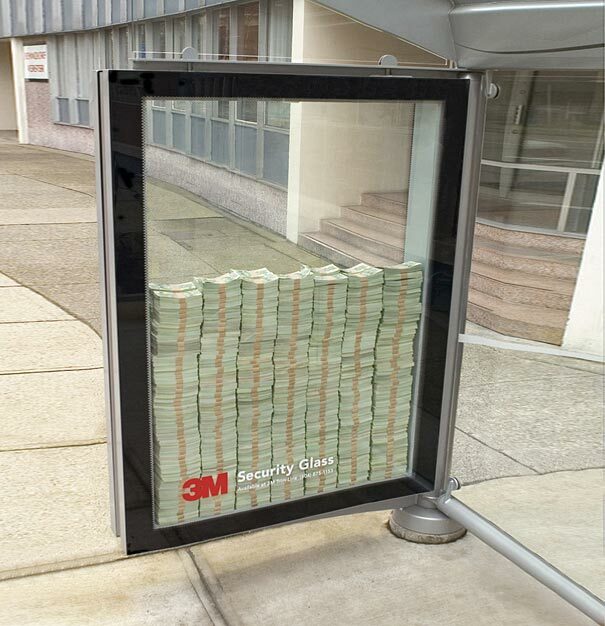 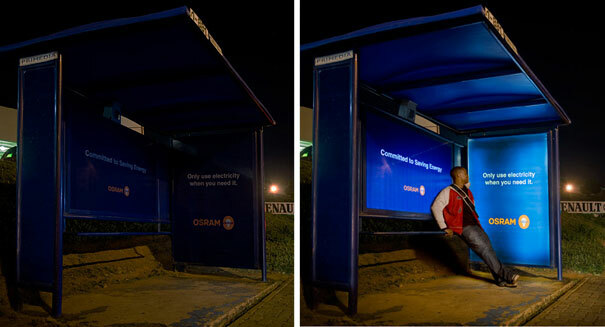 Don’t be fooled, Bus Stops Ads don’t have to be the same as billboard advertising. 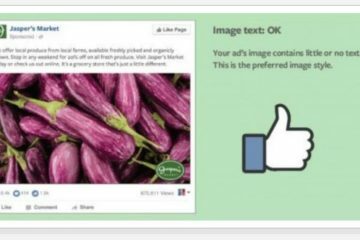 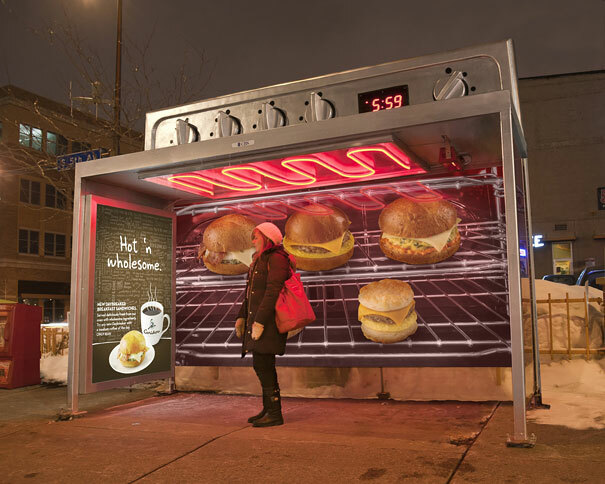 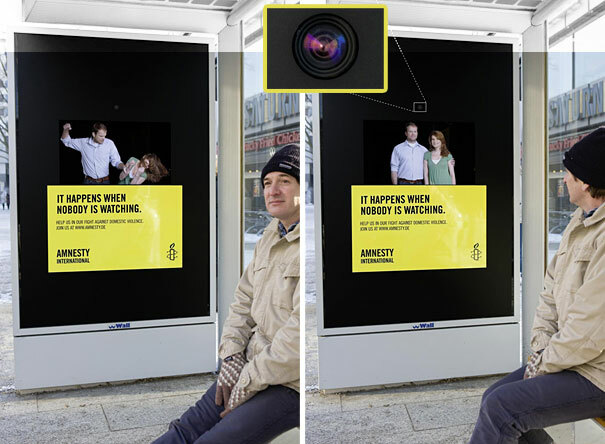 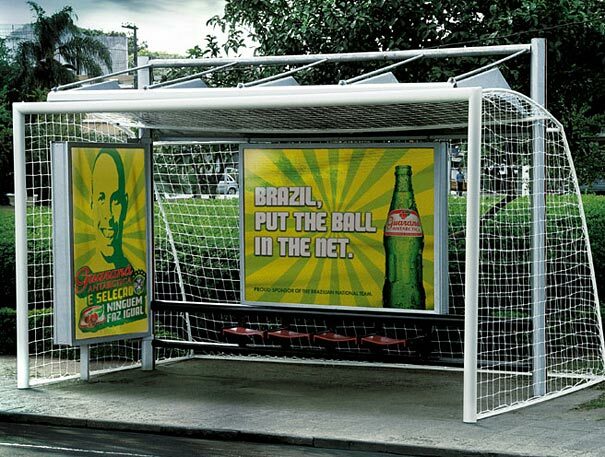 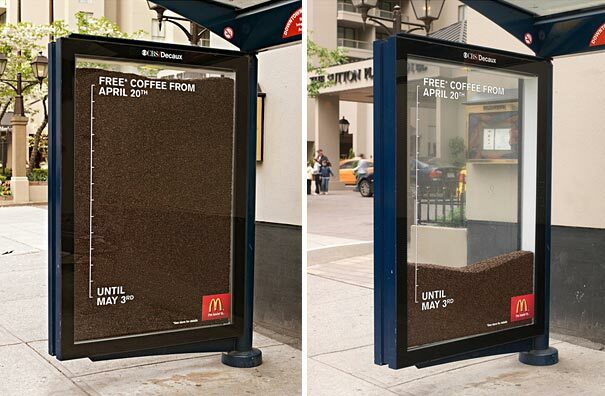 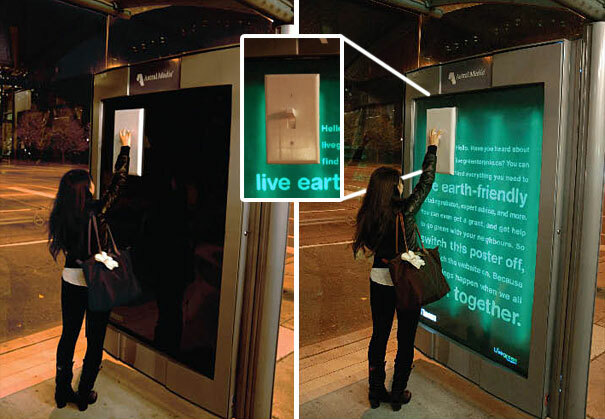 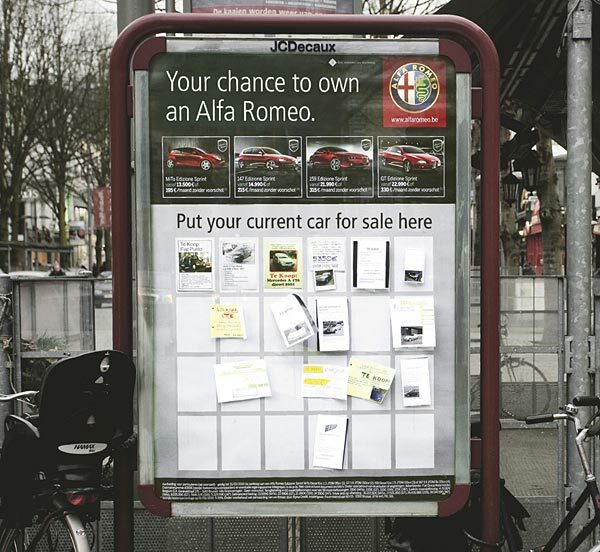 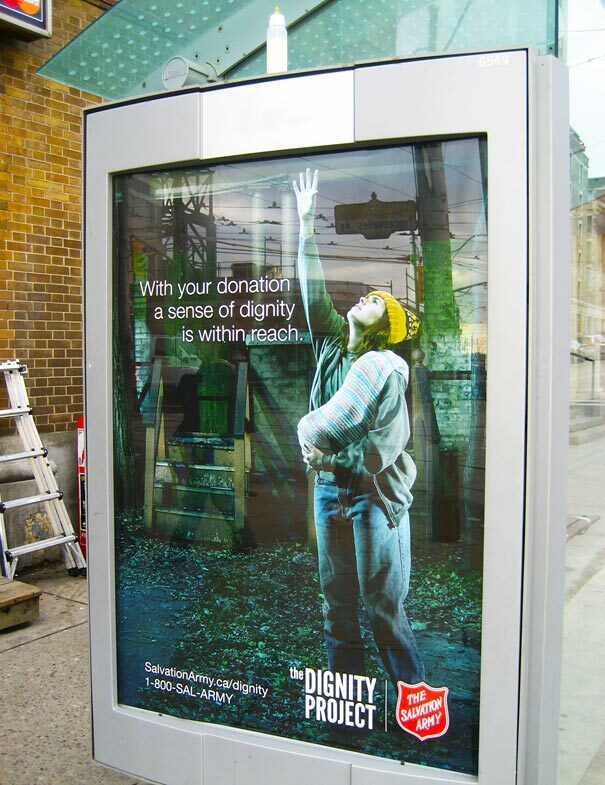 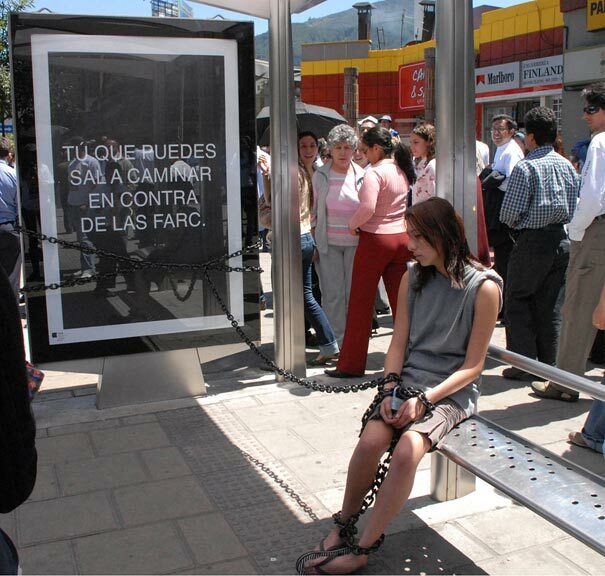 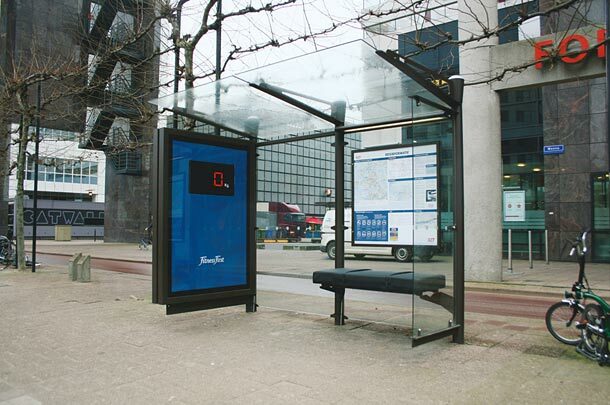 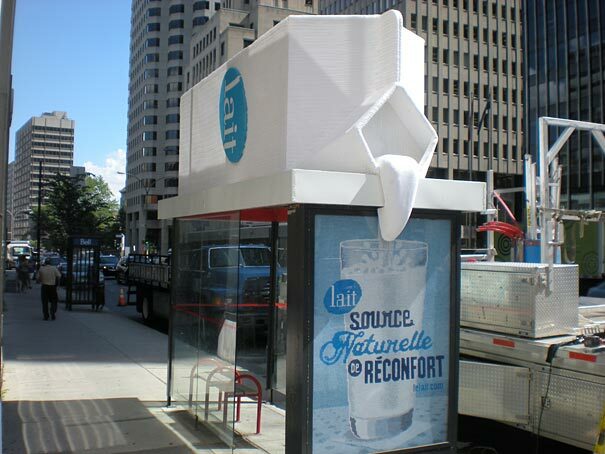 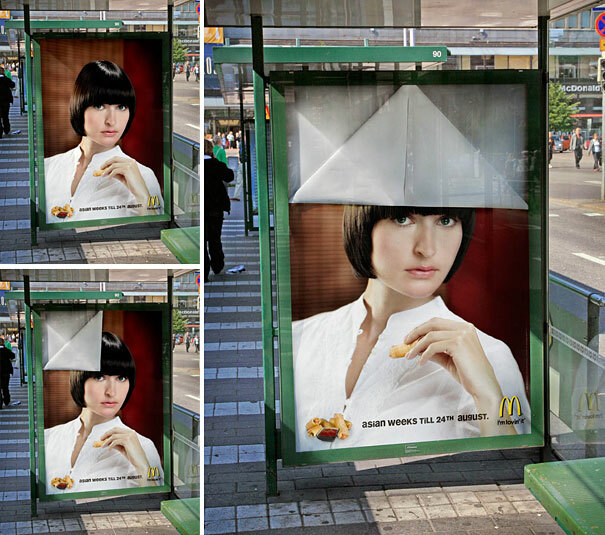 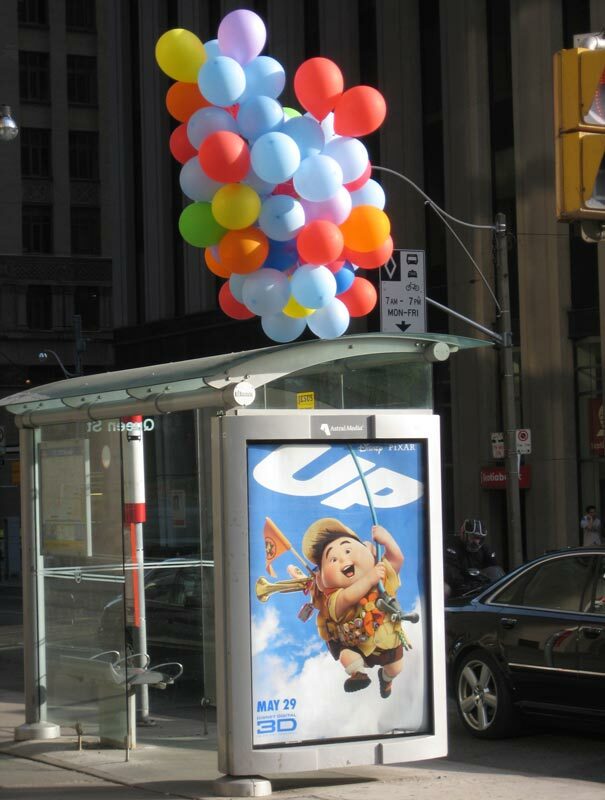 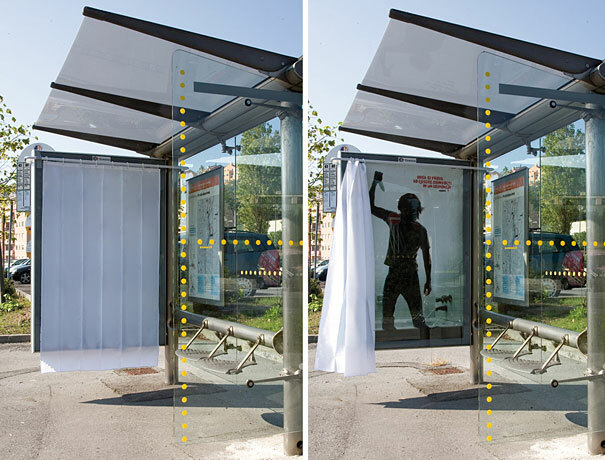 Due to it’s location and bus stop location, they can be more creative and are a great alternative to the regular outdoor ads. 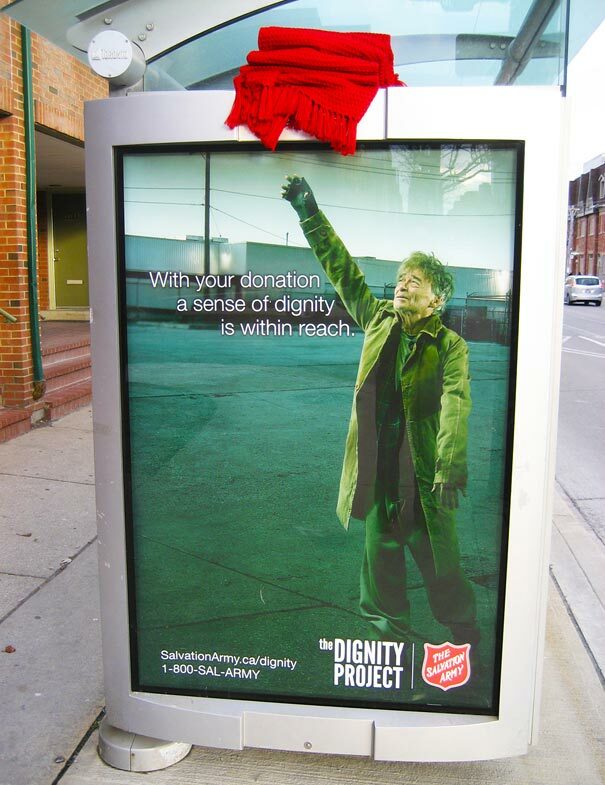 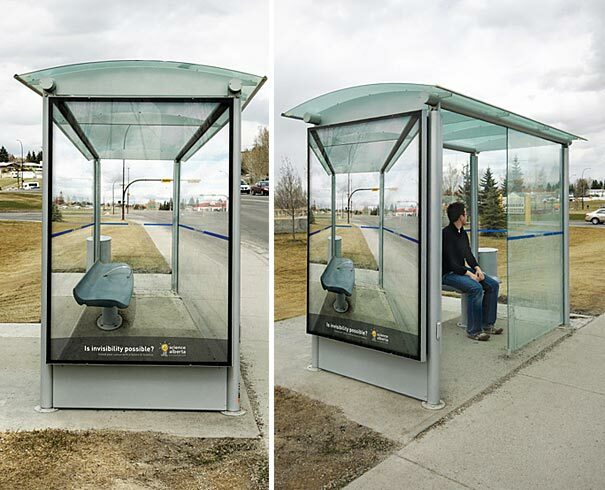 Bus Shelter Advertising can be highly effective if done well, they can sometimes cover the entire bus stop if the budget allows it to. 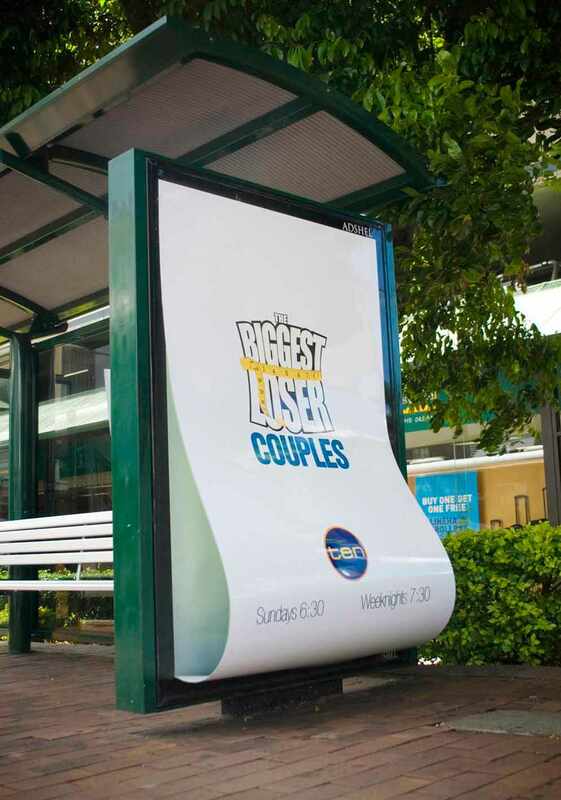 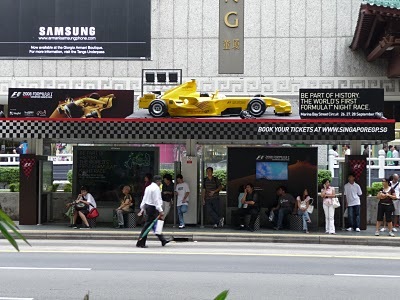 Many Bus StopsÂ feature advertising, from simple posters, to complex illuminated, changeable or animated displays. 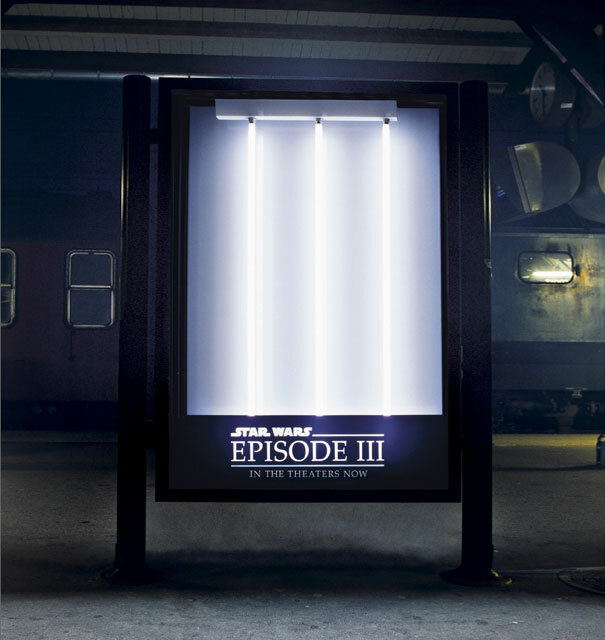 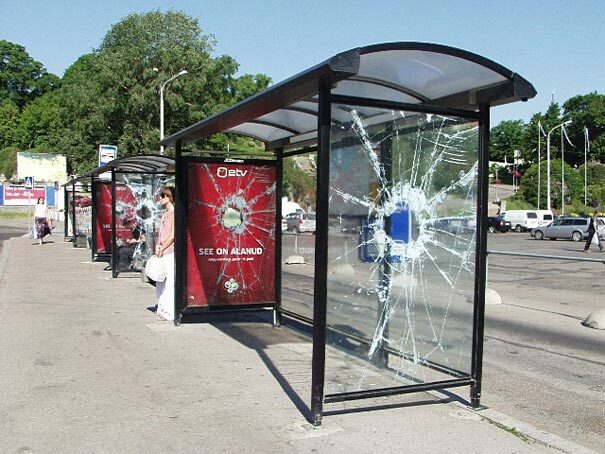 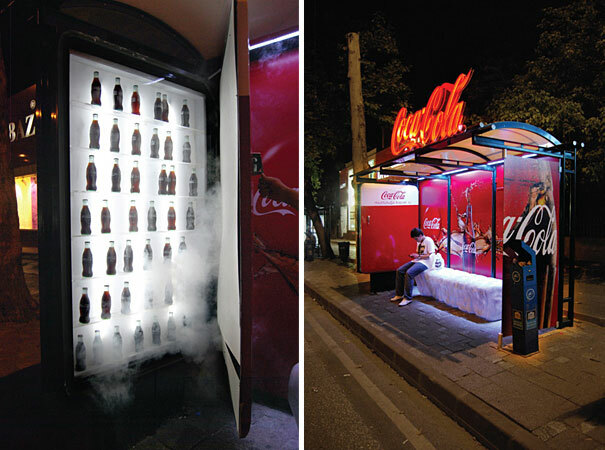 In today’s collection we’ve foundÂ 50 Creative Examples of Bus Stop Ads, ranging from Coca-Cola, TV Shows, Movies to Products. 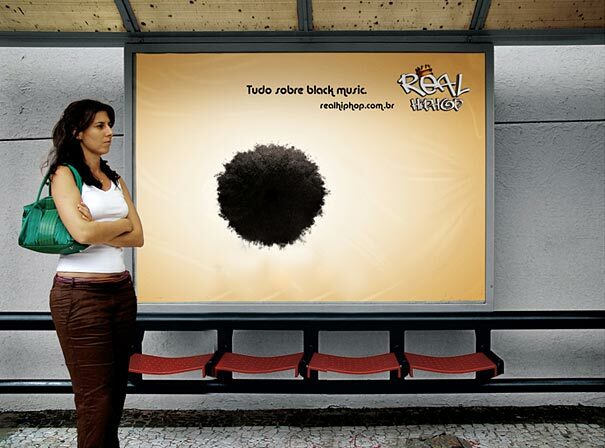 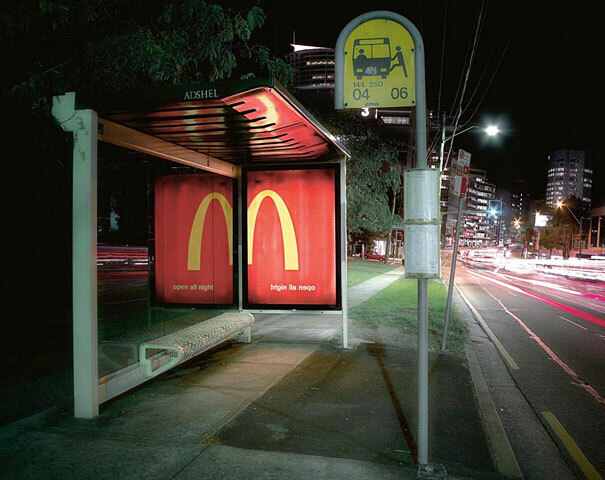 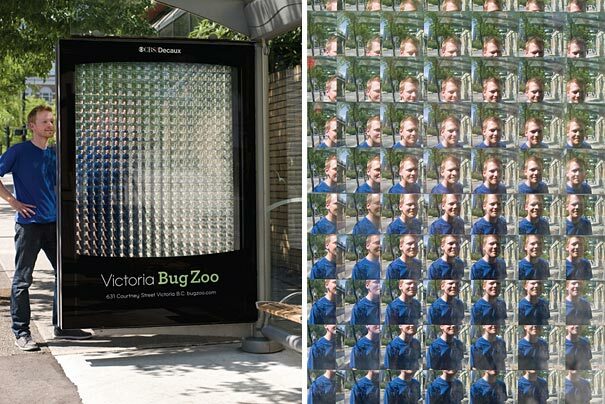 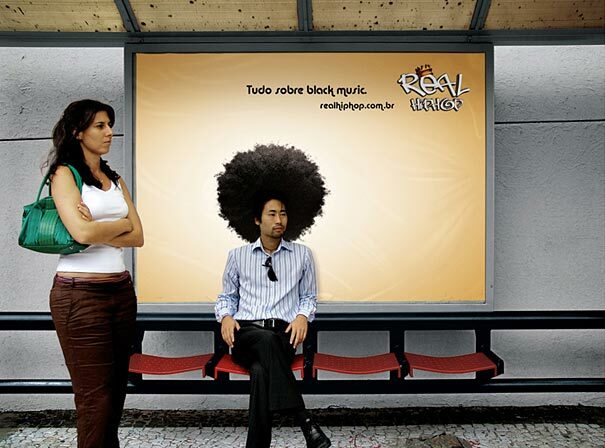 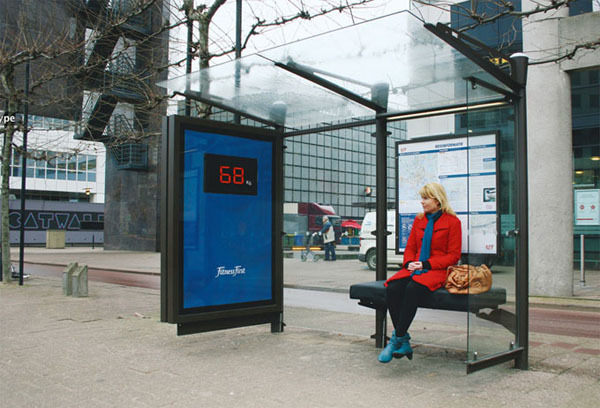 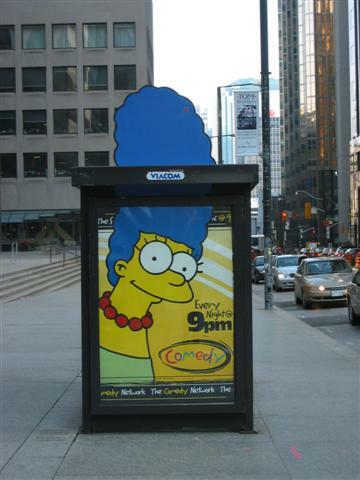 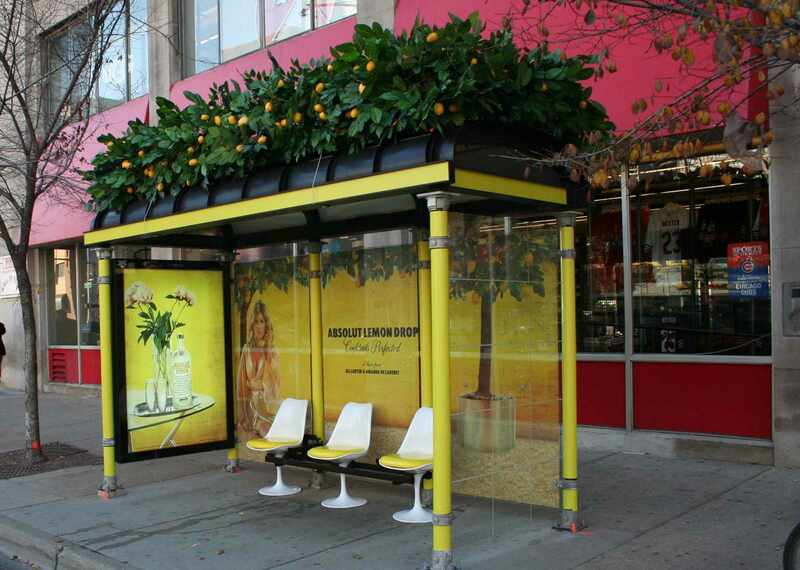 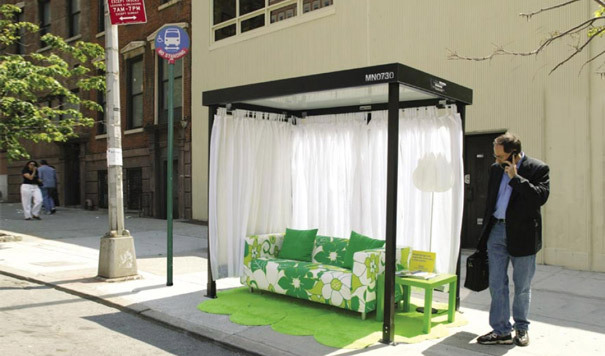 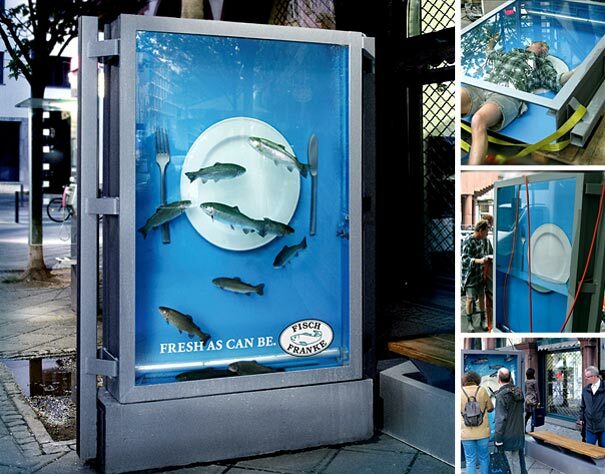 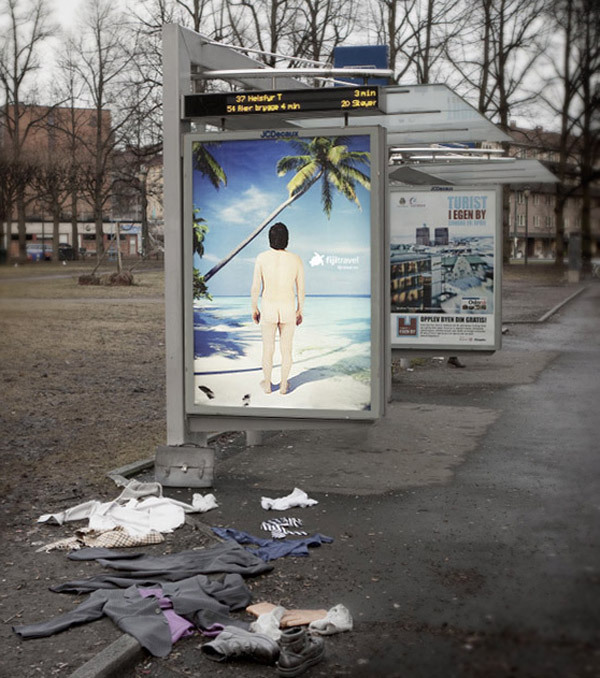 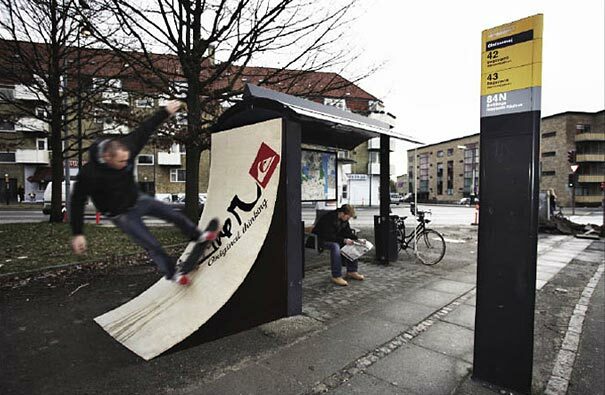 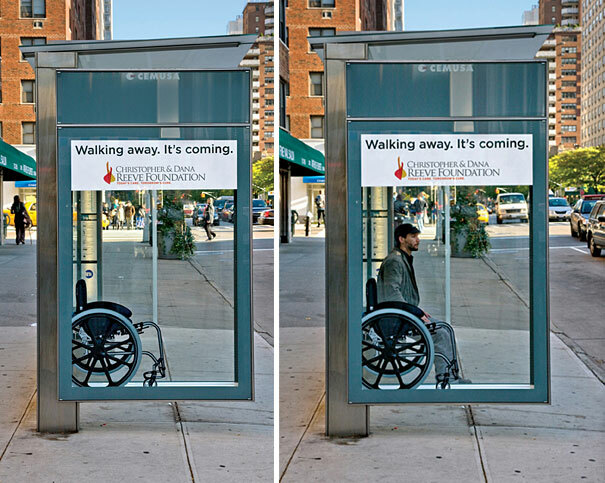 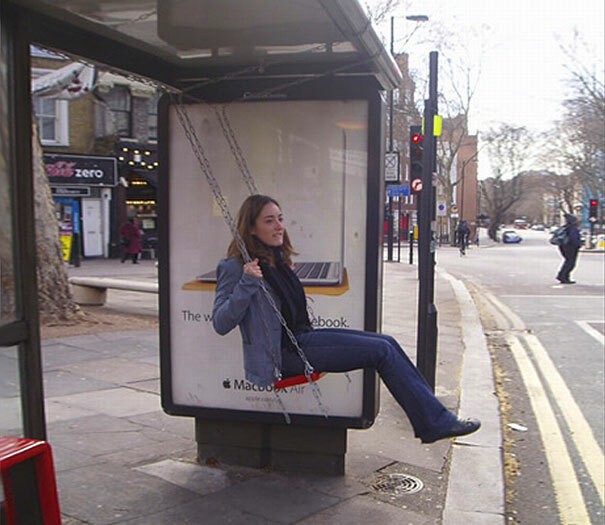 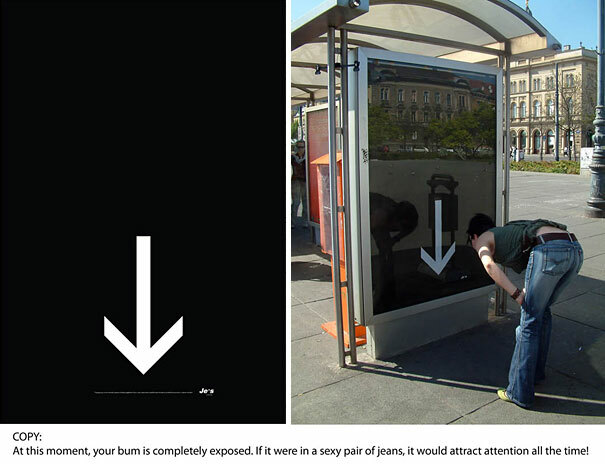 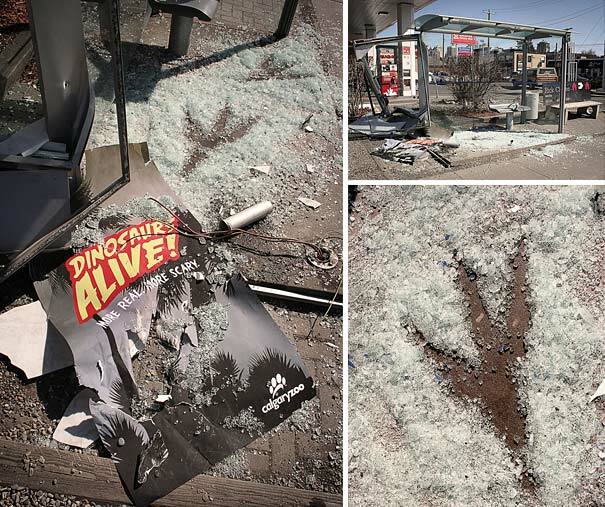 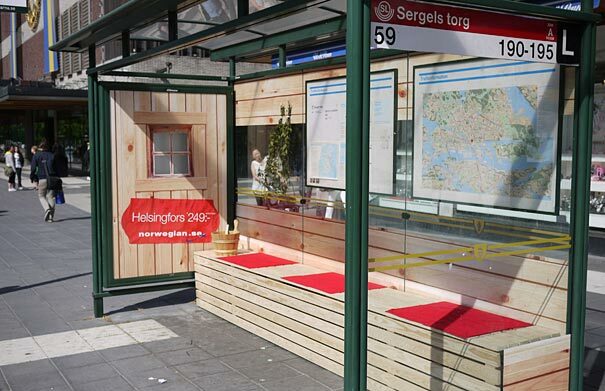 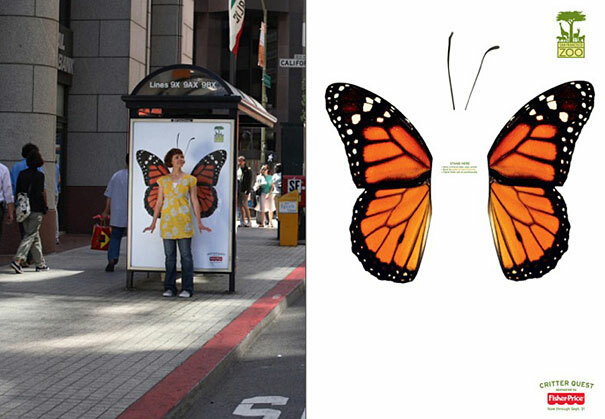 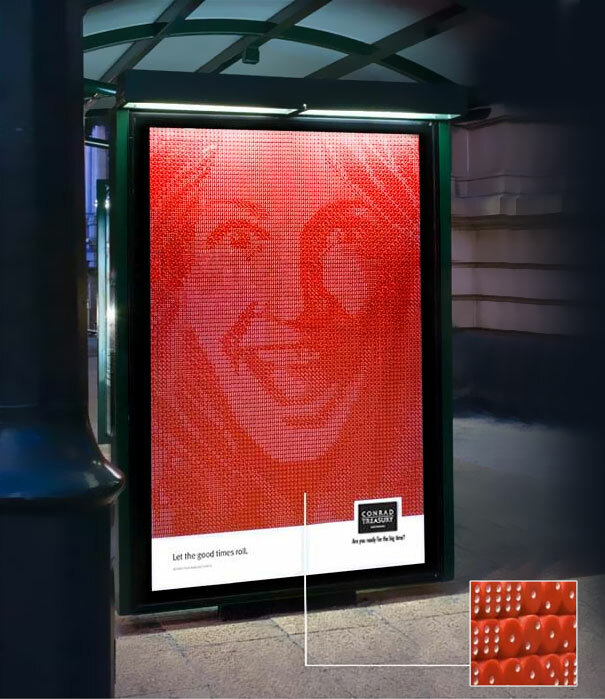 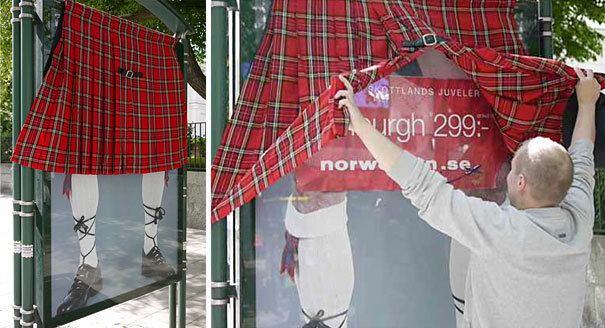 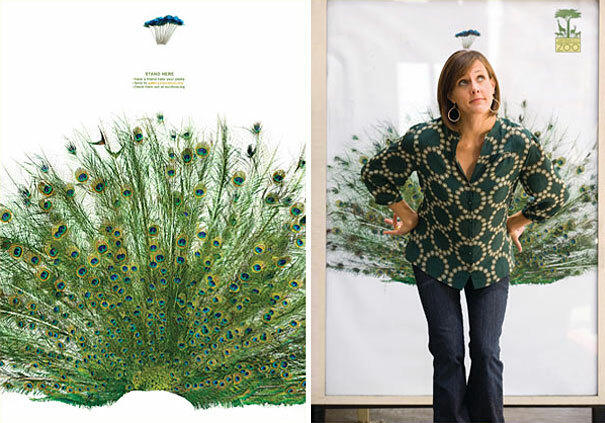 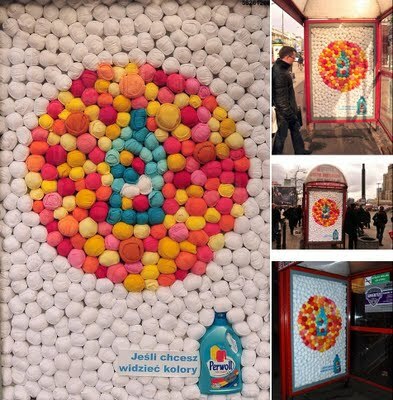 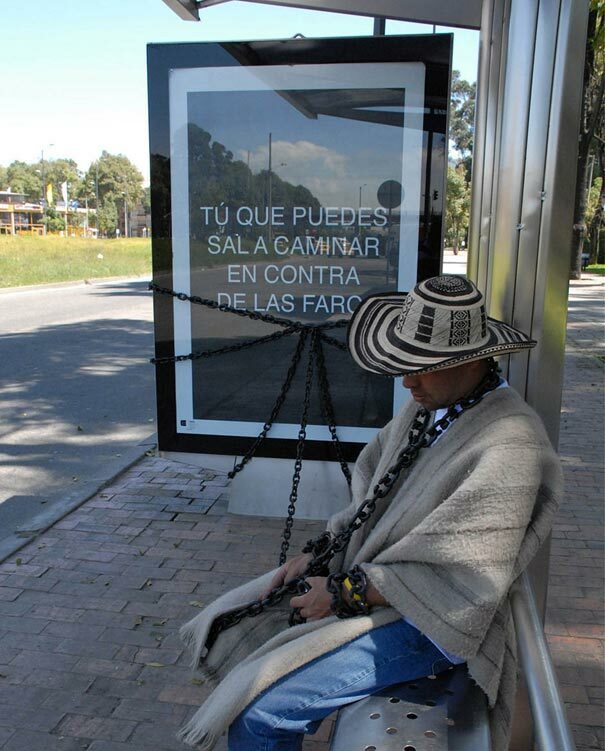 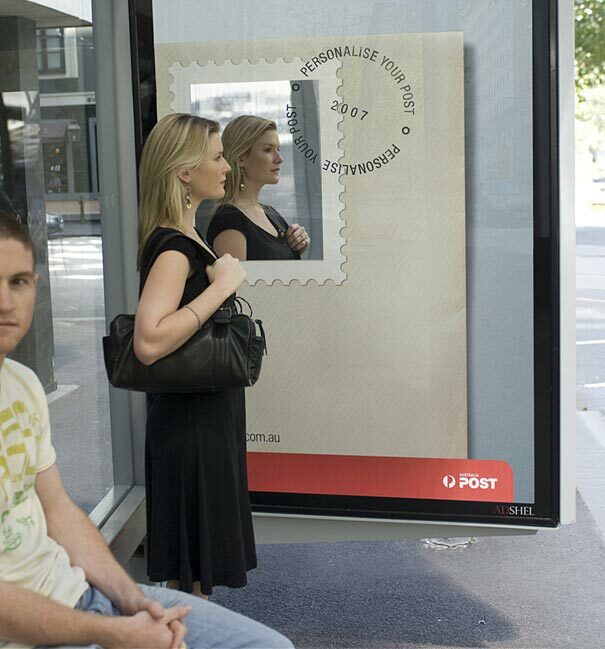 Take a look at these creative bus stop ads and see which one is your favourite! 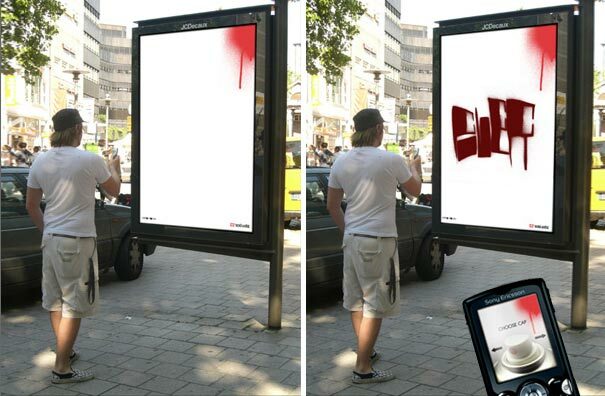 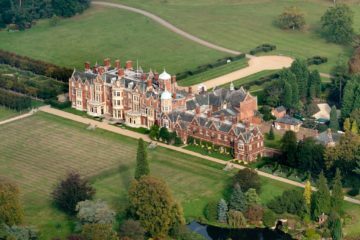 Hasbro Cluedo: How Does It Feels To Be Involved..? 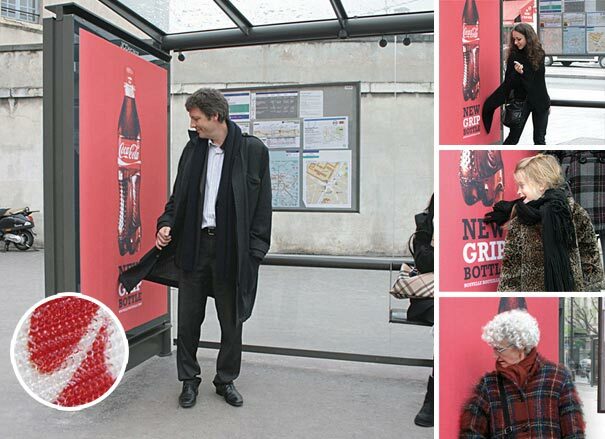 Challenge: Let people know about how the new Coca-Cola Grip Bottle has a better grip for holding.